Solar Solutions Window Tinting has been chosen by Bostonians to be the #1 choice to go in Massachusetts! Enjoy your windows' clear view without the need for curtains, blinds or shutters, and enjoy natural sunlight in your home while protecting your belongings from its damaging rays. In today's market with large glass structures window film is a smart way to go “Green”. Commercial Window Film will boost the performance of nearly any glazing system. Solar Solutions has offered professional window film installation services to the New England area for over 18 years. We use only the highest quality film and computerized TintTek 20/20 cutting system to ensure all jobs are done to perfection. 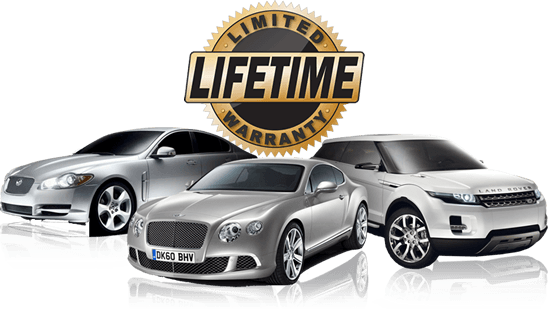 All automotive film comes with lifetime warranty*. Not only we do guarantee the quality of our work, but our prices are very competitive. Solar Solutions always try to serve our customers with a better service, by having a waiting room with TV, WiFi and Heat/AC just to make everyone feel comfortable while getting their vehicle tinted. Bruno is a professional window film installer with over 18 years of experience in the market. Always improving to make our customers 100% satisfied. Enjoy a cleaner view with Window Tinting! Get a free quote from our Professionals Window Tinting Installers and enjoy a cleaner view! *Lifetime warranty against peeling, bubble and fading only. *Window film fix only Mon/Fri.